Most people do not wake up in the morning planning on getting arrested, it is not something people actively want to do. Yet each day in California, thousands of people are arrested and placed behind bars. Do not be one of the people who gets caught off guard when they find out their friend or family member has been arrested. Be ready and be prepared to call Muscatel Bail Bond Store for help. At Muscatel Bail Bond Store, our bail agents are always ready to help our clients at a moment’s notice. It does not matter when your friend or family member was arrested, you can always count on our bondsmen to be there for you. Our bail bondsmen works around the clock, 365 days a year. You will always be able to get the bail help you need, whenever you need it most. We have offices located in cities all over California, so there should always be a local office nearby. 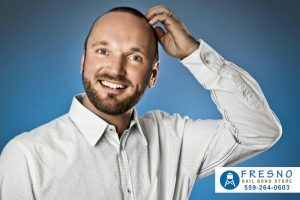 If there is no local office close by, do not worry, we have roaming agents who can come to your aid and help you rescue your loved one from jail. We can help you bail your friend or family member out of any jail or courthouse in the state. Get the bail help you need, when you need it by calling Muscatel Bail Bond Store at 559-264-0603. Muscatel Bail Bond Store is here to provide you with bail help you can trust and afford. 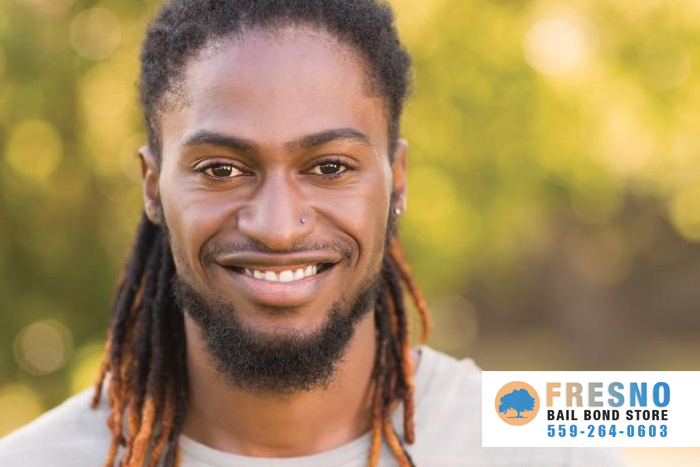 We work with our clients and do everything we can to make the bail more affordable for them. We offer discounts to our clients or co-signers who are members of the military, members of AARP, homeowners, or if they have a private attorney. We can offer up to a 20% discount on the price of the bond. We also have 0% interest on our bail bonds, and we never charge hidden fees. Our bail agents works with all of our clients to create a personalized payment plan that fits their individual budget. This payment plan is designed to break down the total cost of the bail bond into smaller, more affordable monthly payments. These are some of the ways we make bail bonds easy and affordable. Call us today and speak with one of our helpful bail agents. Feel free to ask them about our no down payment bail bonds. Consultation is always FREE, so you have nothing to lose. Muscatel Bail Bond Store has some of the best bail agents in the state working for us and doing their very best to help you rescue your friend or family member from jail. As soon as call, they can start working for you to get your loved one released from jail. We make the bail bond process quick and easy for all of our clients. Call us today! Call 559-264-0603 or Chat With Us now and let Muscatel Bail Bond Store help you bail out your loved one.